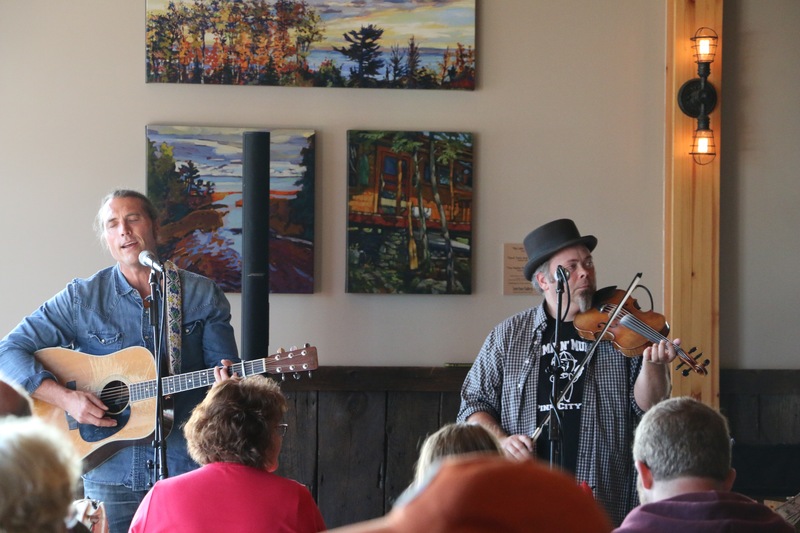 Join us at Voyageur Brewing Company in Grand Marais, MN, as we celebrate Oktoberfest September 26th-30th. 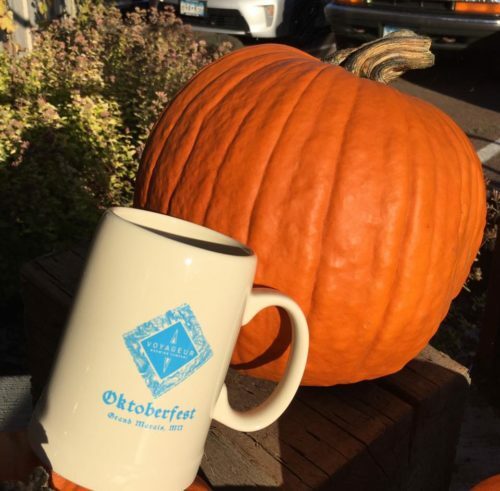 We are excited for our third annual Oktoberfest at Voyageur Brewing Company. We’ll have music, games, food and a special Oktoberfest beer. The event serves as a fundraiser for the Cook County Community fund, which supports local non-profits. Below is a tentative schedule of events.